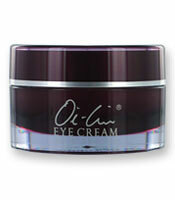 Oi-Lin Eye Cream helps reduce the appearance of puffiness around the eyes by moisturizing and smoothing out the skin. Oi-Lin Eye Cream is a complete, concentrated herbal eye treatment that moisturizer, reduces puffiness and dark circles around the eyes, and smoothed skin. This fast-acting formula offers the latest in skin care technology. Everyone looks at your eyes and can see if you look tired, wornout or stressed 🙂 You want to look your best all the time! 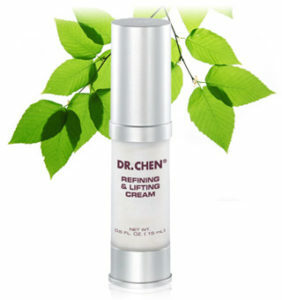 Be the first to review “OI-LIN EYE CREAM ANT-AGING ANIT- WRINKLE” Click here to cancel reply.